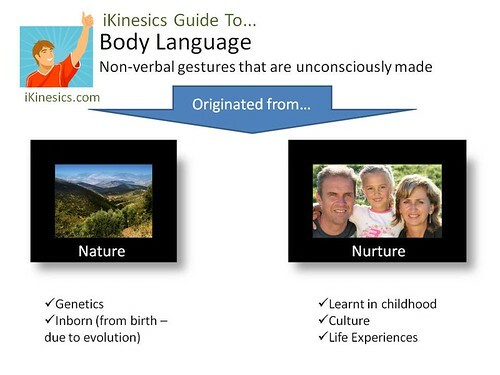 I know that the body language content below is nothing new. However, some people learn better with images. Therefore, I’ve organised the info in a pictorial format. 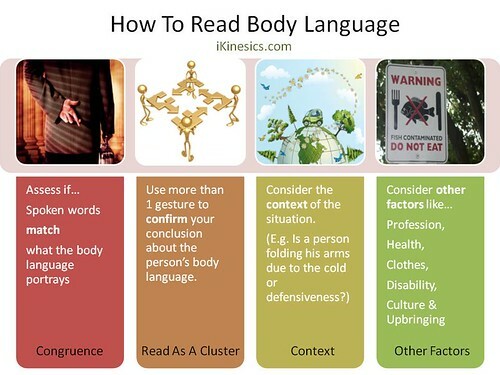 Hopefully this is helpful in making you remember body language basics. Logen Lanka is a body language enthusiast who enjoys applying knowledge on kinesics in social situations. Having graduated with a double major in Marketing and Finance, and being a freelancer, he finds nonverbal communication essential in networking and client interview situations.